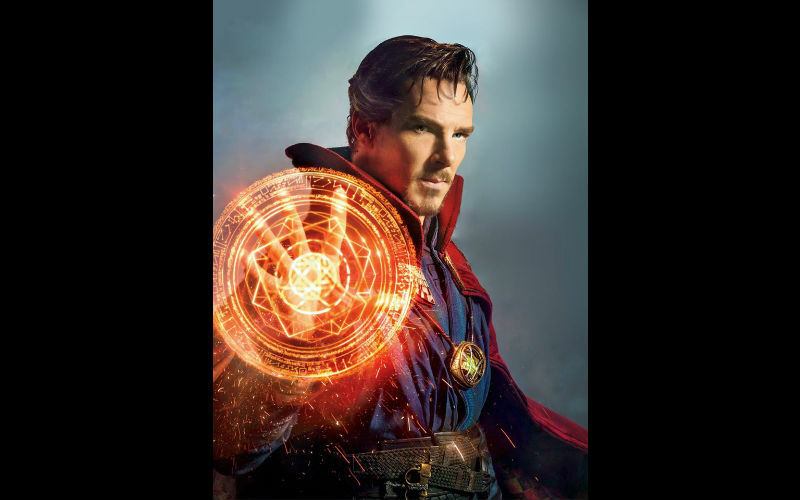 Marvels next big movie “Doctor Strange”, starring English actor and film producer Benedict Cumberbatch is set to be released November of this year and extras are currently being cast for small parts in New York City. The movie will follow Dr. Steven Strange, an egotistical surgeon who loses the ability to practice his craft due to an accident. He decides to venture into the dark arts to restore his hands and restart his career, but things do not go as planned and he is sucked into this magical world of mystery and adventure. For this specific casting directors are looking for 20-30 actors to play extras for a downtown scene involving a high speed chase. The scene will be action filled with extras being filmed on the sidelines watching and reacting. You will be needed for 8-12 hours and should be located in the downtown NYC area. The casting description for what we’re looking for is listed below. We need young actors ages 13-21 for the scene. Actors should be Caucasian or Asian ethnicity, medium to athletic builds, and be any experience level. All actors will be compensated $100/8hr and overtime if needed after. Also, actors are required to have open schedules and availability as the casting dates will change periodically. You should make sure you’re available between 8AM-8PM. Most actors will only be needed for one days worth of shooting, however, there is a possibility your will can be increased based on need. If you feel this is a casting you can see yourself in please feel free to submit your information below. Include your resume, 2-5 recent photos, your current location, and if you have any experience. Experience is not requirement but will help with being booked. I’m interested in becoming an background extra.